A while ago I came into a conclusion.I really hate commercial sewing patterns.The fit is never right, the sizes are totally off today's women's bodies and the instructions are never clear.Don't get me wrong I still like some commercial sewing patterns and I'm sure I will still find my self want to sew something from a commercial pattern, but I know that when I decide to do so I'm in for a lot of fuss.So I started looking for independent pattern designers!I already new some of the most known like Colette Patterns and Megan Nielsen, but I had no idea there was a whole community out there! I really like the idea of supporting an independent designer and recognising all the hard work he has put into his designs! 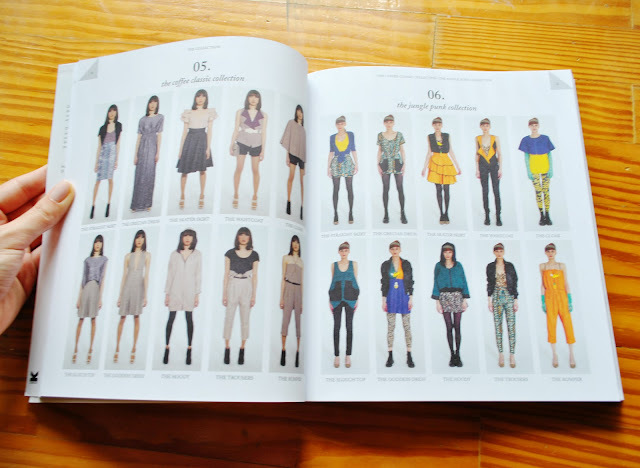 In my research I came across this post from the A Good Wardrobe.I started researching each designer on the post and I found so many patterns that I liked! 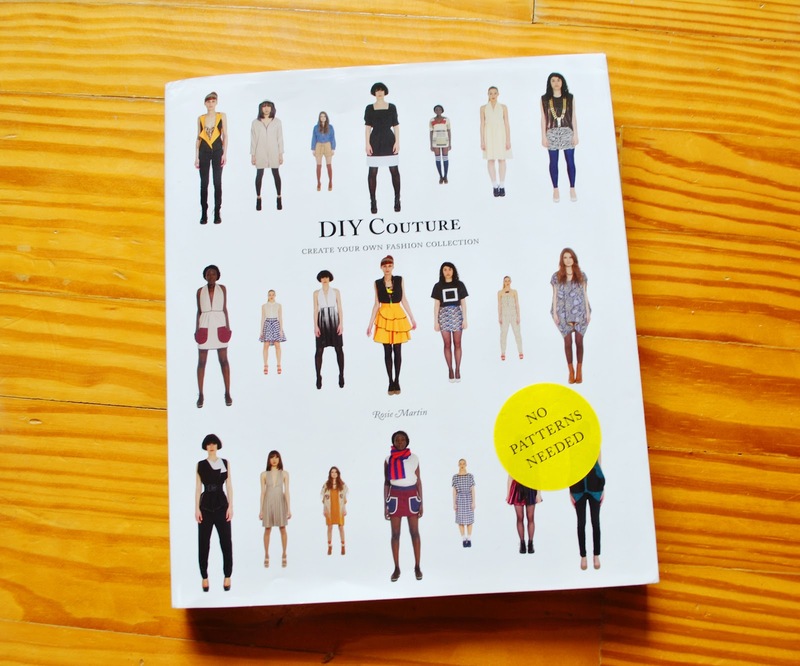 One that really got my attention was the DIY Couture.Rosie Martin,the creator of the DIY Couture, has done an amazing job transforming sewing into something each and every one of us can actually do!So of course I ordered her large colorful DIY Couture book immediately! The book came three days ago and I couldn't be happier with my purchase!With Rosie's method you don't need any pattern to make any of the garments in the book. You just need either some of your own clothes or some measurements.The possibilities are endless!The book shows you how to make 10 garments,including a cloak,a pair of trousers and a goddess dress.Rosie has made 8 different collections,showing the many ways you can sew a single garment!I've already started sewing my first ''collection'' and I couldn't be more excited by all the ideas I have!Photos to come soon! I definitely suggest buying DIY Couture and make sure to visit Rosie's blog DIY Couture for many ideas on the garments! 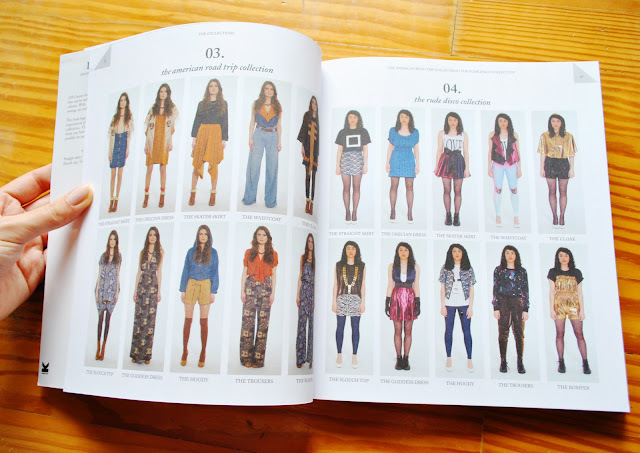 So what do you guys think?Do you like indie designers patterns or do you prefer commercial patterns and why? this looks so fun! can't wait to see what you'll make from this. 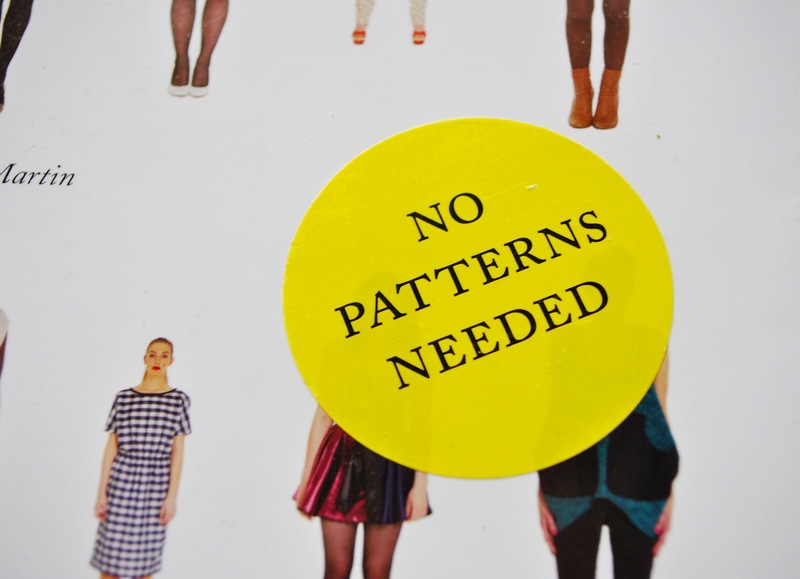 It really is!I started working on a pair of trousers and I already finished making a skirt!I'll post photos soon! Can't wait! Is the velvet skirt inspired by this book? Yes it is!I'm so happy with the result!As soon as I find some time I'll post better photos of it!I'm making a post about the trousers!I'll upload soon! It really is!It gives me so many ideas and inspiration!